Michael Dastugue is executive vice president and chief financial officer for Walmart U.S. and is responsible for merchandise, store operations, real estate, logistics and marketing finance; strategy; financial accounting; and financial planning and analysis. 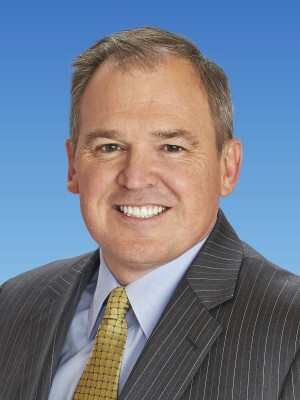 Michael joined the company in January 2013 as senior vice president and chief financial officer for Sam's Club. Previously, he spent 20 years in retail at JCPenney, where he gained extensive experience in financial planning and analysis, mergers and acquisitions, strategy, treasury and capital markets and real estate. He held numerous leadership positions, including executive vice president and chief financial officer, treasurer and senior vice president of property development. Prior to JCPenney, Michael worked for three years in public accounting. Michael earned a master's in business administration from the University of Texas at Austin and a bachelor of business administration from Texas A&M University. Michael and his wife, Cheryl, have three children.